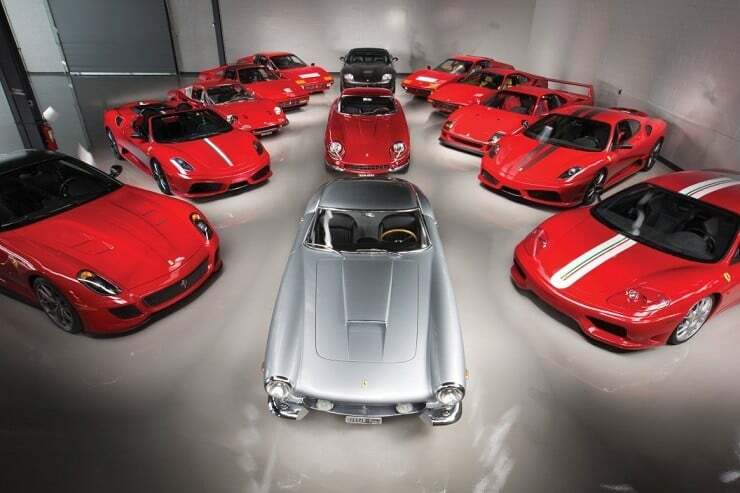 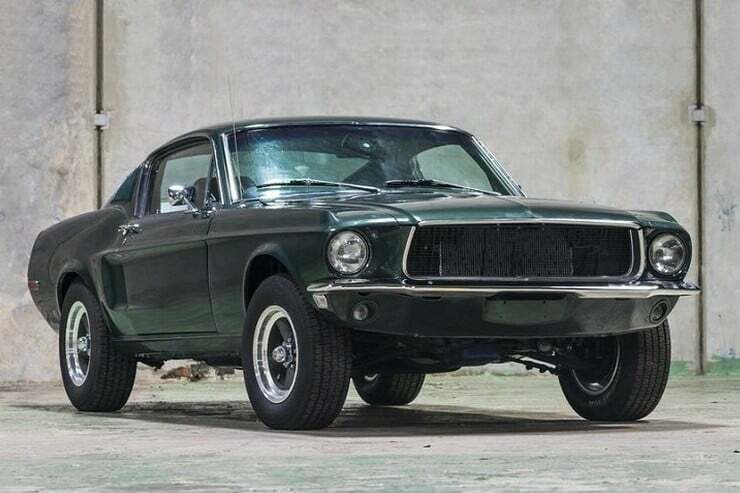 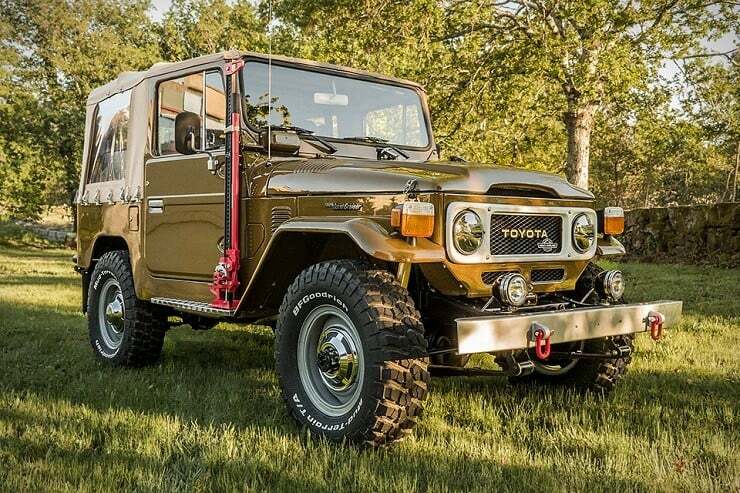 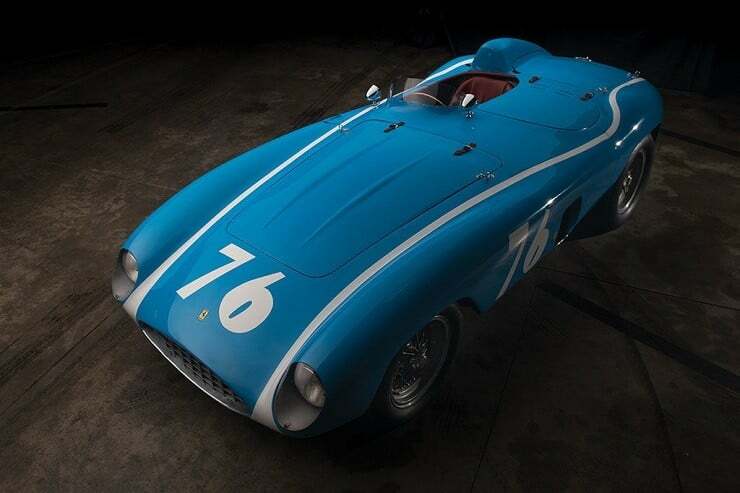 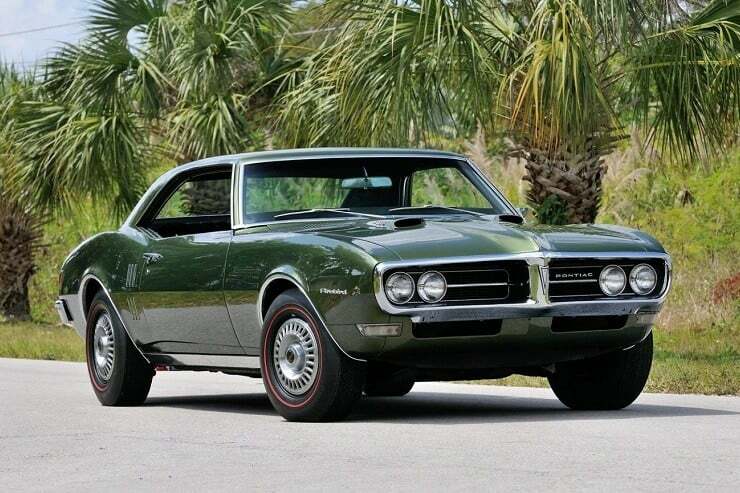 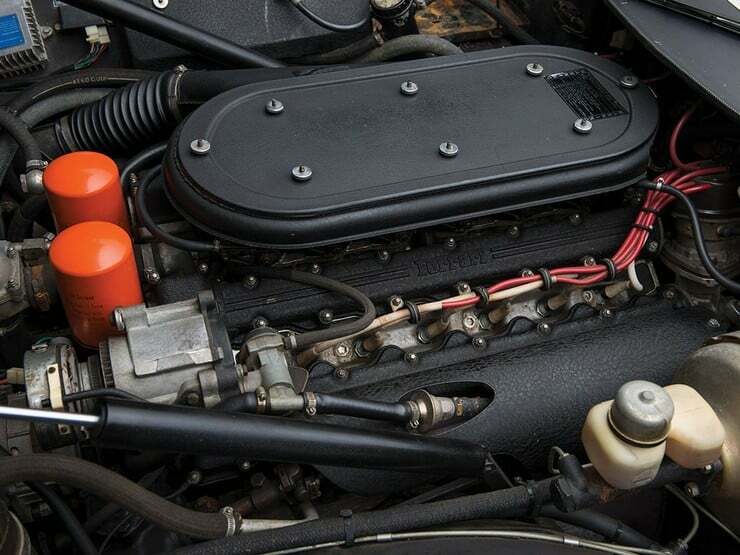 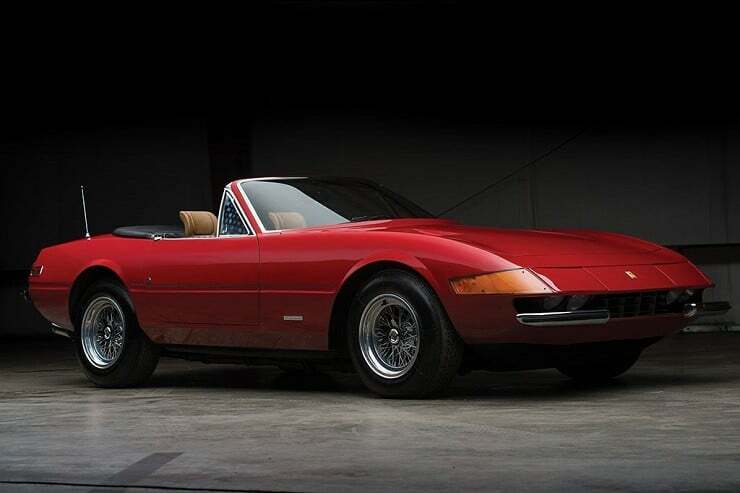 RM Sotheby has gotten another piece of automobile history to auction off! 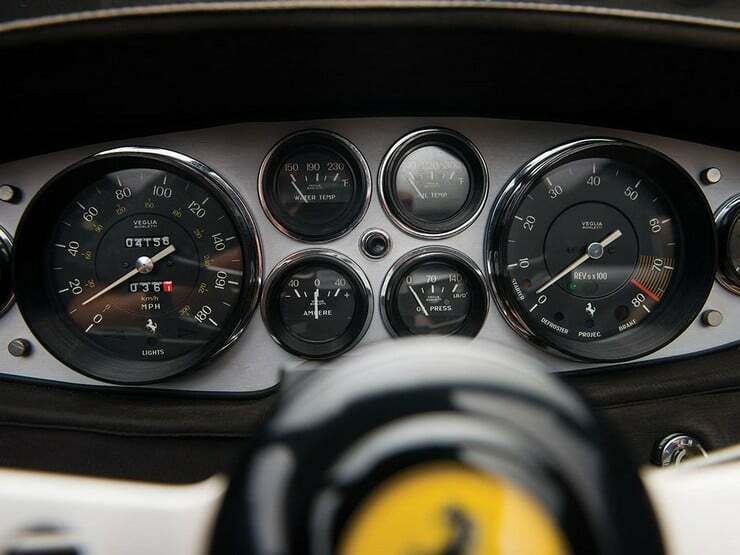 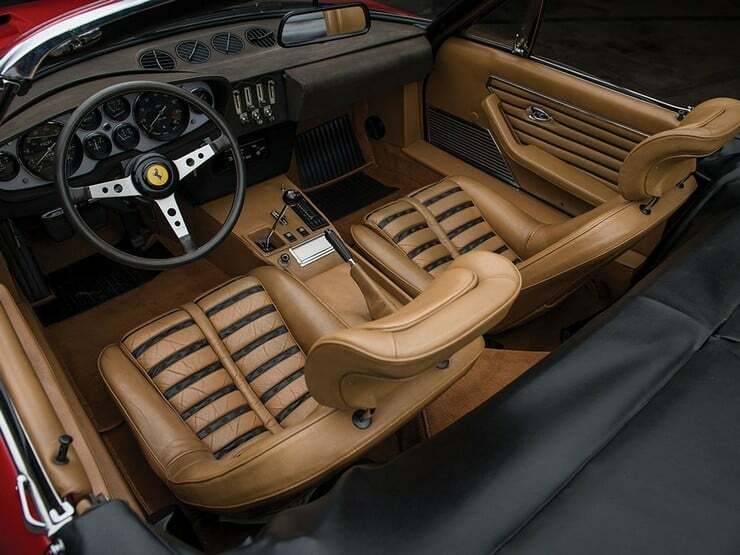 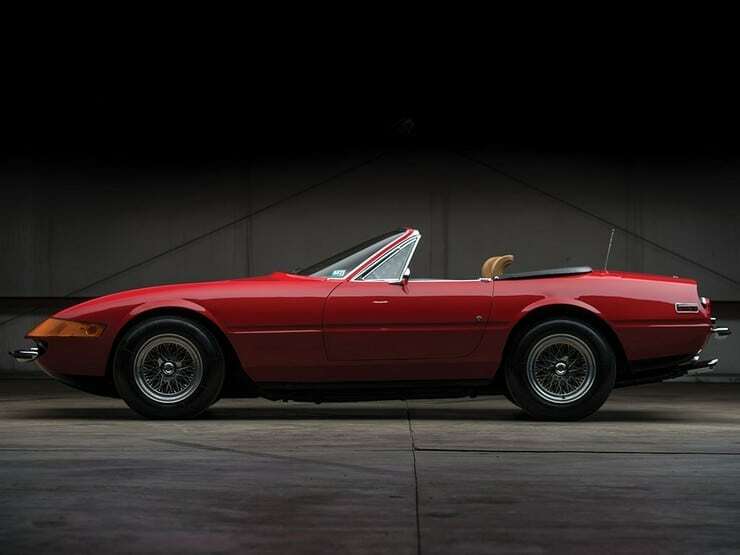 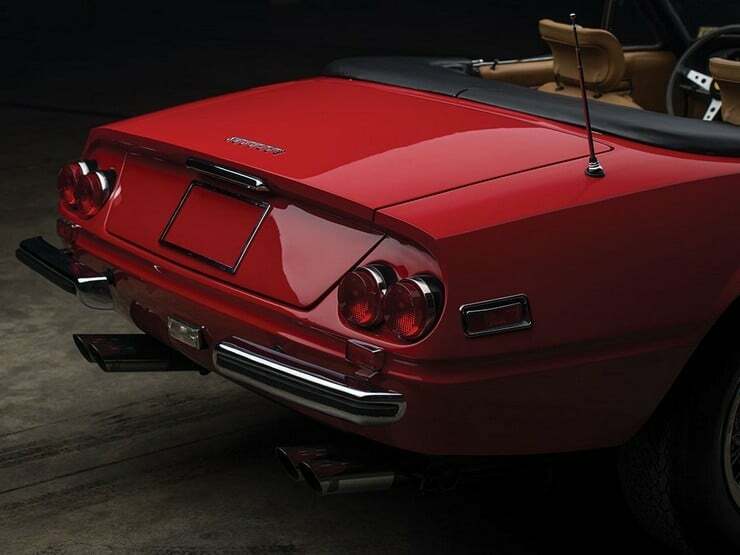 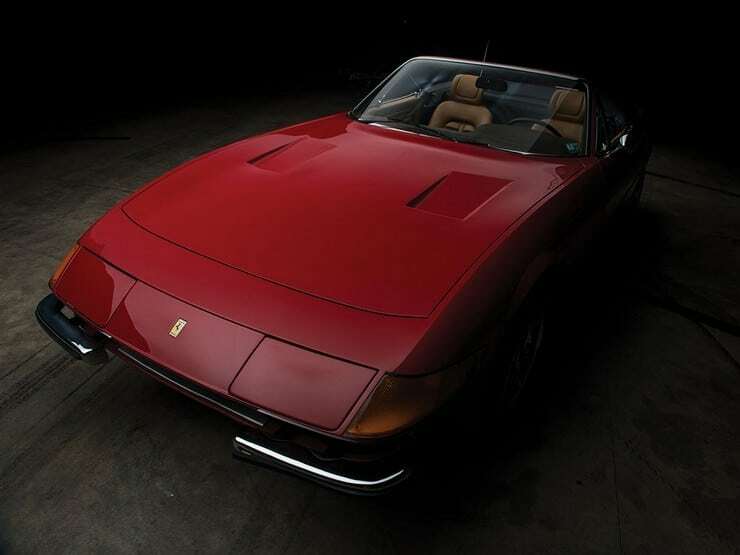 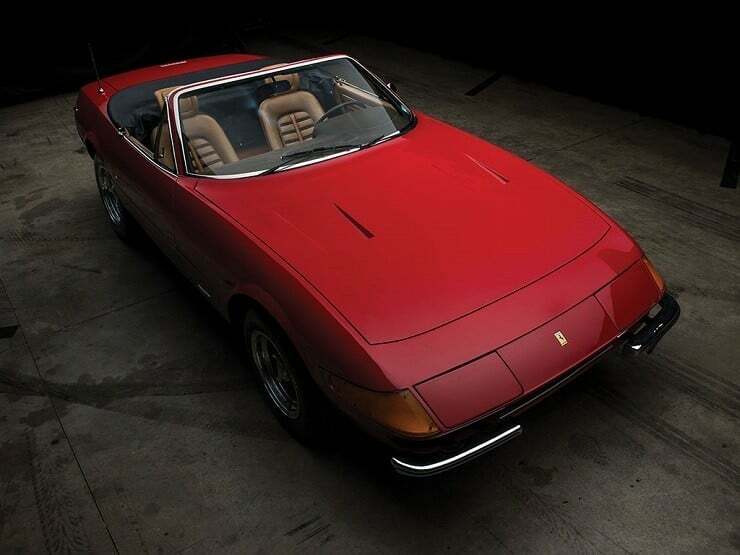 This weekend, September 9, they are offering a very low-mileage, nearly pristine 1973 Ferrari 365 GTB-4 Daytona Spider ($Auction) to delight a new owner. 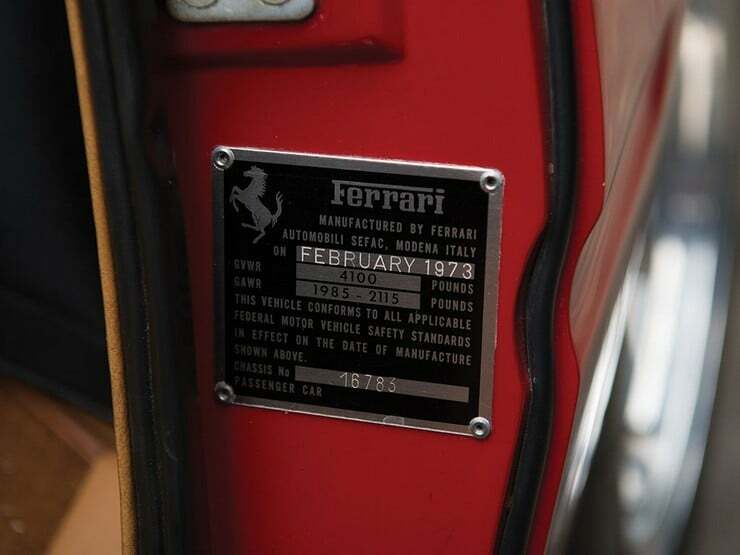 This Ferrari, Chassis No. 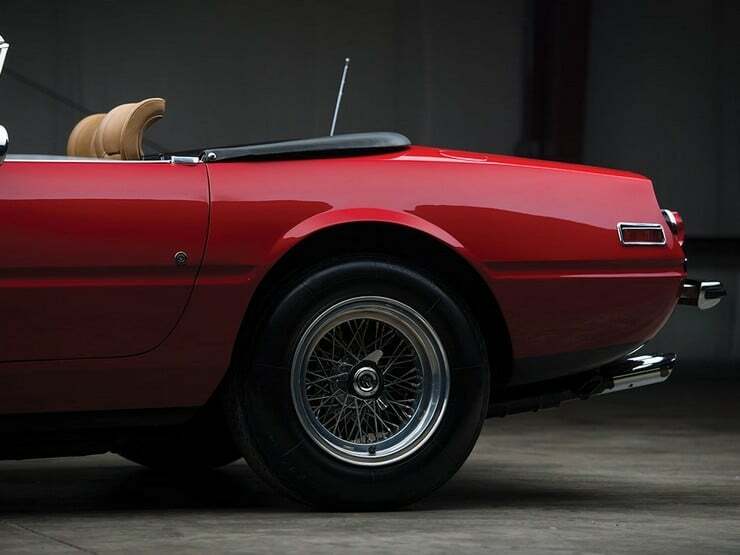 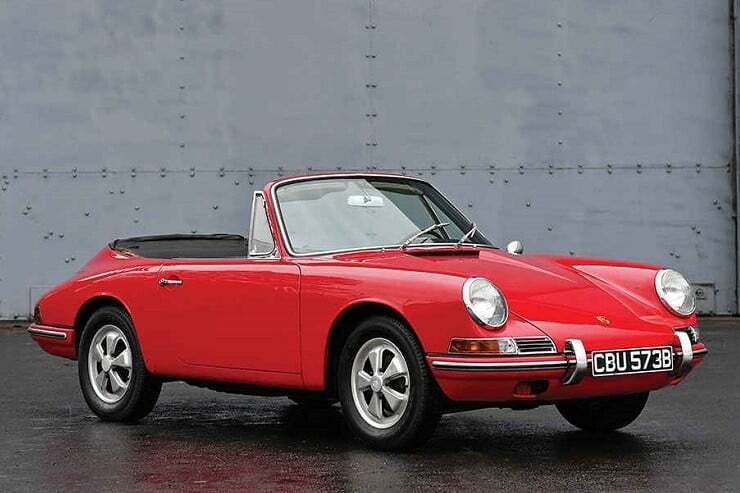 16783, is the 85th of just 121 original Daytona Spiders built to USA specifications with the instrumentation in miles and a left-hand driver seat. 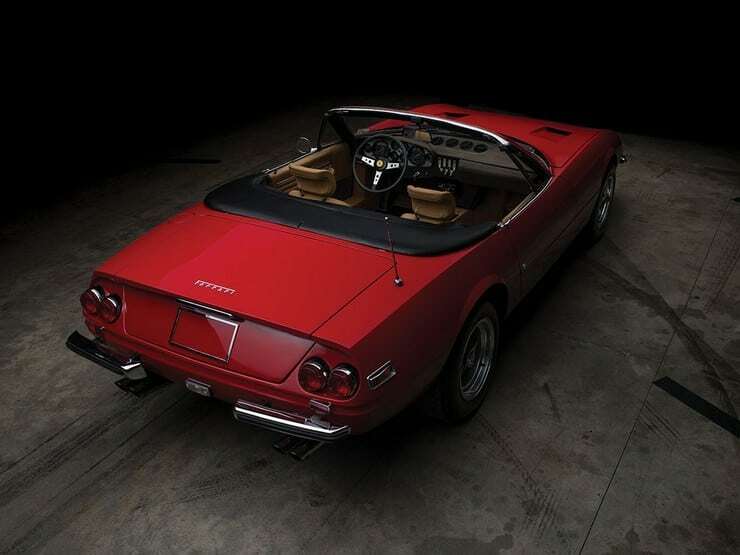 Also making a rare appearance is the special Rosso Bordeaux color of which only two Ferrari Spiders were done in. 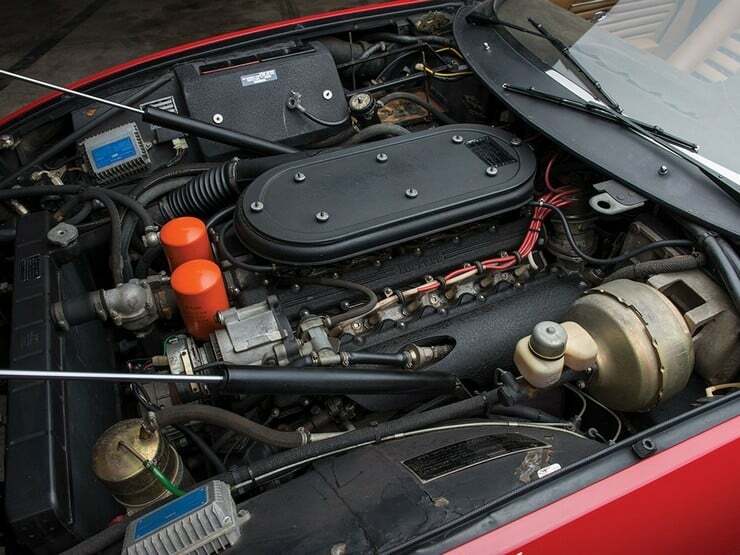 Through three owners, this vehicle has been immaculately stored and has only 4,156 actual miles on it. 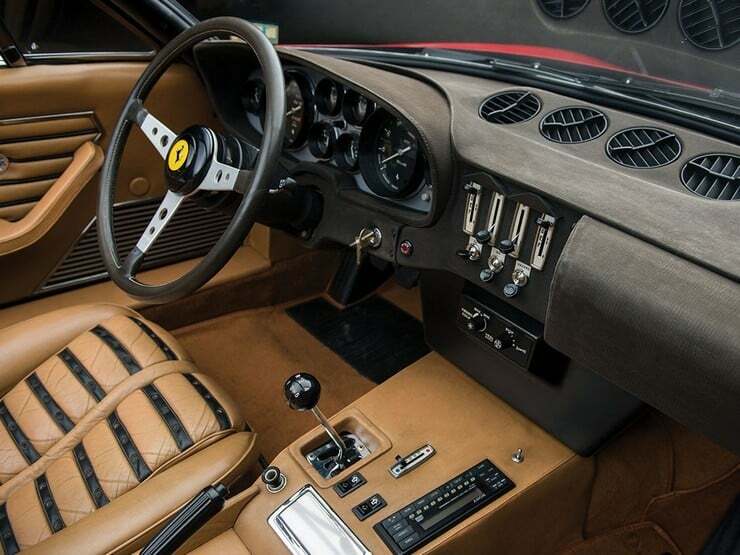 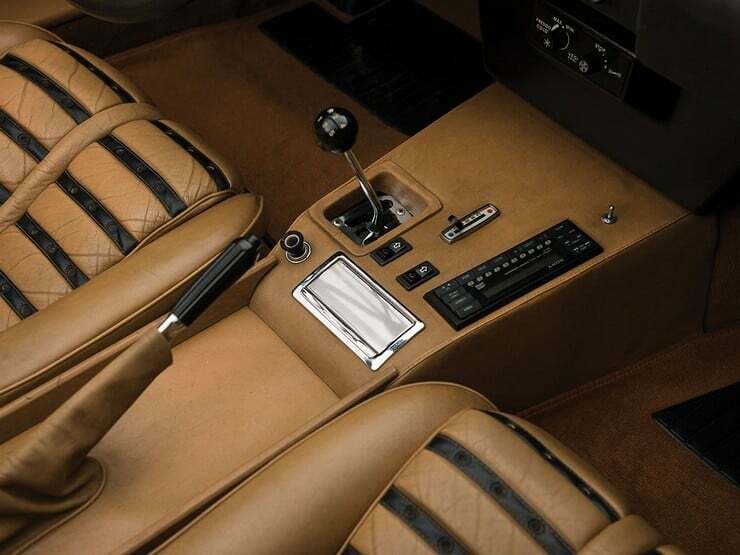 Completed in February 1973, it features the original beige with black insert upholstery, the original top, spare tire, unmarked steering wheel, ‘mouse hair’ dashboard, and the Borletti air conditioning. 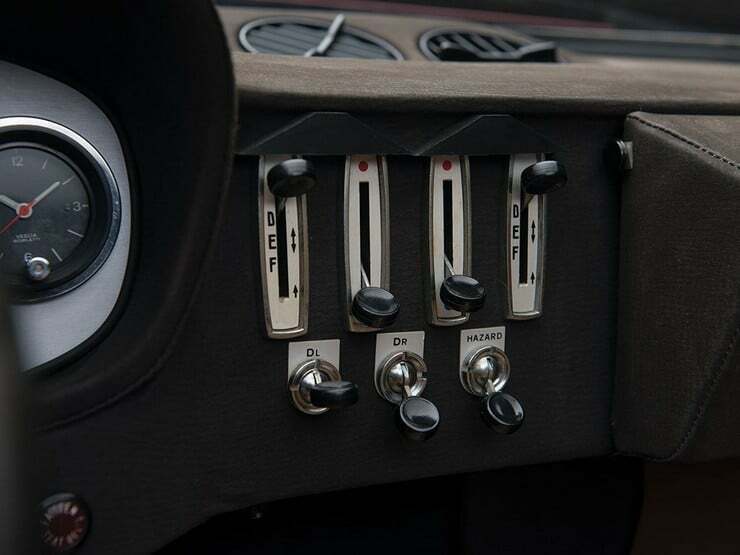 The only change from factory specs is the radio; the original Voxson being replaced by a Sony. 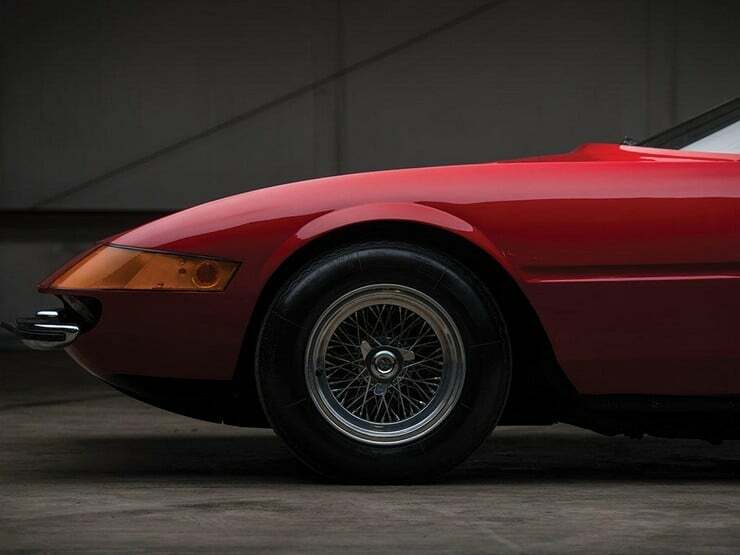 While previously unregistered with Ferrari, this sublime Daytona Spider has had an application for certification made to Ferrari Classiche to prove its authenticity.